On Thursday afternoon, we had a special visit from Mrs Prior’s daughter Grace and her friend Alison. 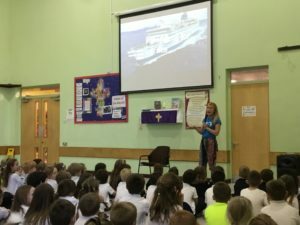 During the assembly, Grace shared with the children her experience as a volunteer for Mercy Ships. Grace spent three months in Guinea living on the ship which provides medical relief and free surgeries for people in Africa. 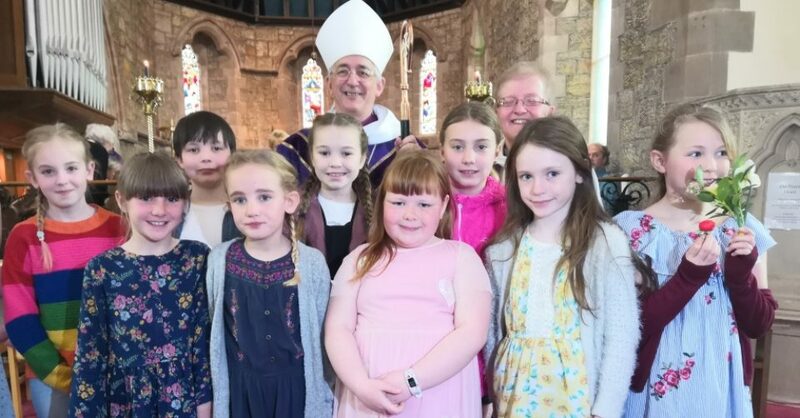 By ClassBlogger in News on April 11, 2019 .